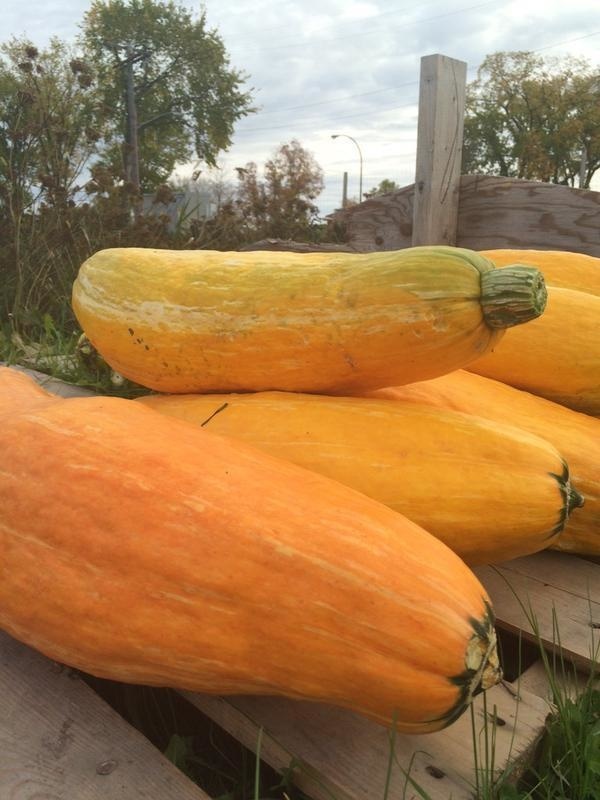 Students from Winnipeg, Canada recently discovered a stash of 800-year-old seeds while on anarchaeological dig. 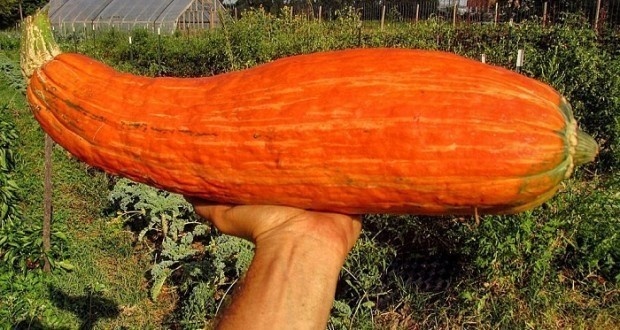 The mysterious seeds, once planted, grew into a rare species of squash that has been extinct for hundreds of years. 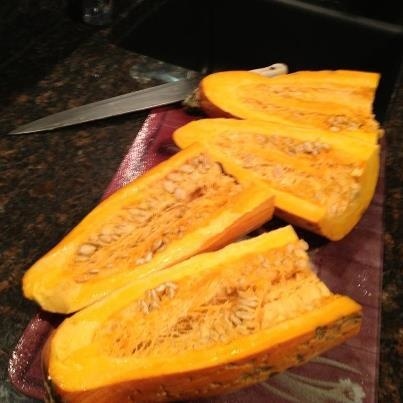 While we don't know if the seeds themselves were safe to eat, the squash that they harvested was absolutely delicious. 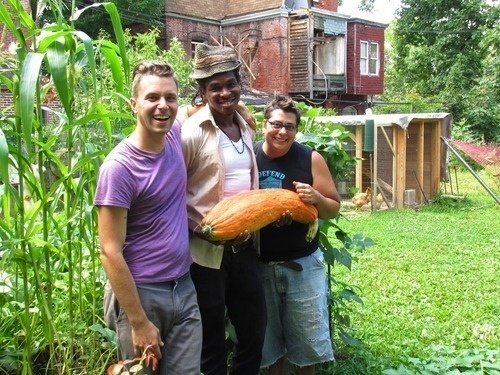 Check out the images below to see the rare gourd for yourself and learn more about this discovery. 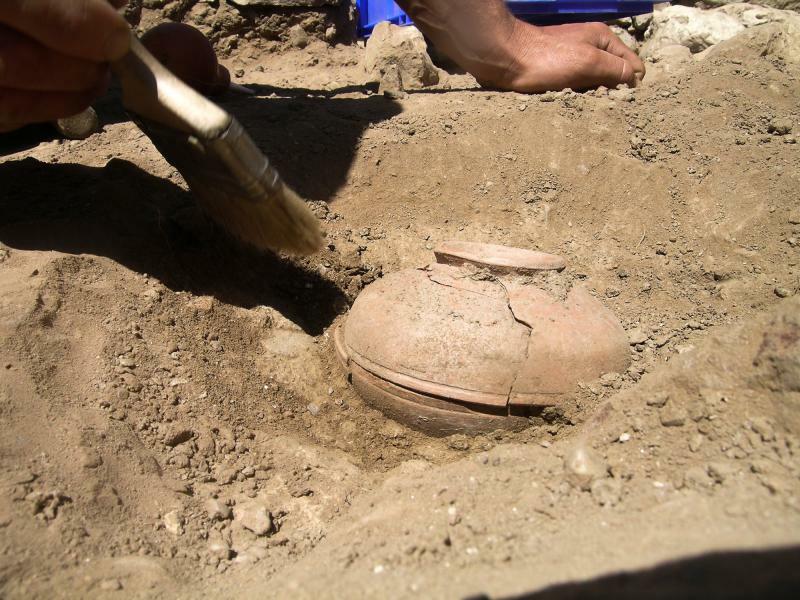 Students discovered the seeds buried in a clay pot on Wisconsin's Menemonee Reservation. Imagine seeing these at your local farmer's market. 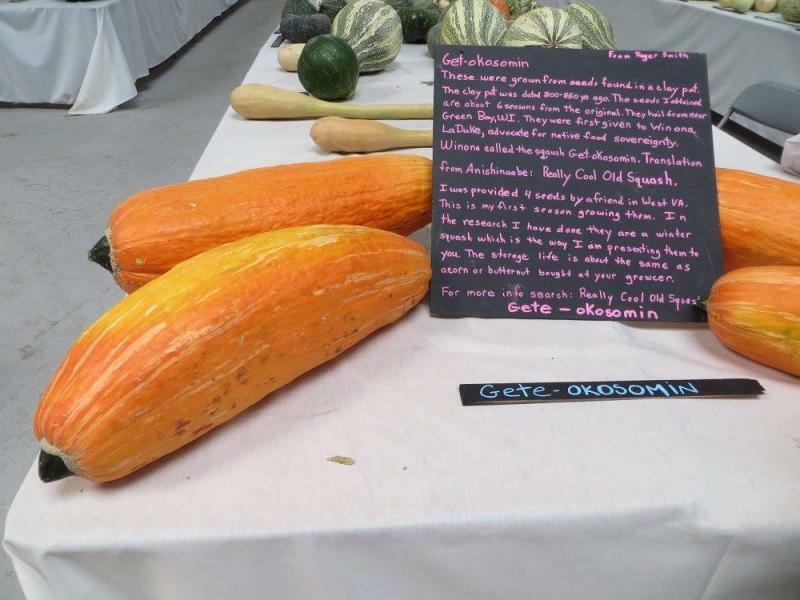 The students named the squash "gete-okosomin," or "really cool old squash." 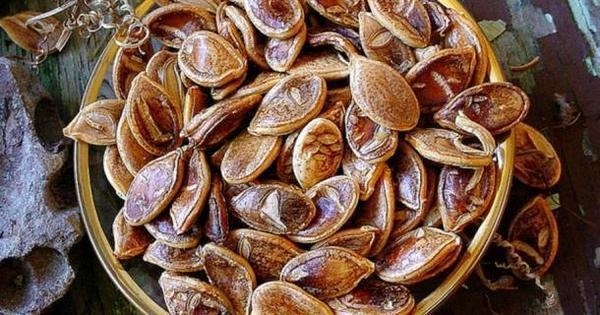 There won't be any shortage of seeds moving forward. These students put in a lot of hard work, and it's finally time for them to enjoy the fruits of their labor. After all, it isn't often that archaeologists get to eat their discoveries.